300 thread count. 100% cotton. Made in USA. Sheets for 38 x 80 x 8.5 mattress. 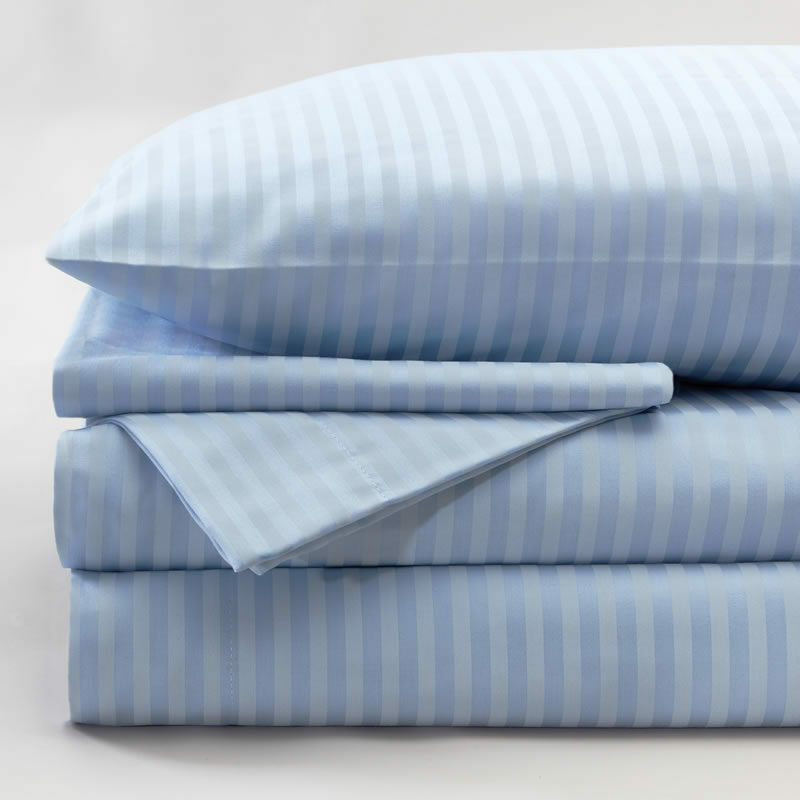 Includes fitted bottom sheet, top sheet and one pillowcase.